TOBAGONIANS and the rest of the world can now get a glimpse of historic items owned by two of the island's greatest calypsonians, Calypso Rose and Winston "Shadow" Bailey, at the Icons of Tobago Museum. 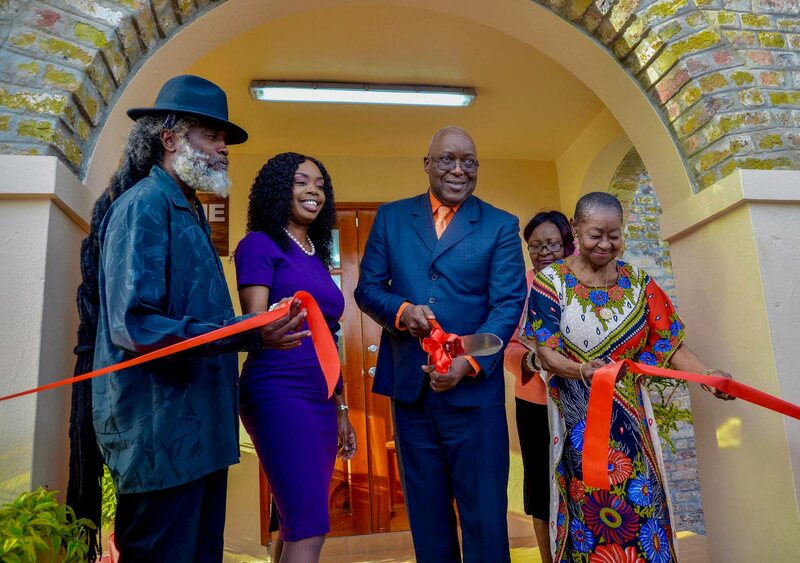 The museum was launched on Thursday at Fort King George Heritage Park and will highlight the works, life, music and achievements of the pair. Newsday understands Calypso Rose, born Linda McCartha Sandy-Lewis, gifted the Tobago House of Assembly her entire archive, spanning the beginning of her career to present, and all her awards. Additionally, the family of the late Shadow placed his archive and other memorabilia on display as well. Thrilled by the initiative, the Bethel-born Calypso Rose heaped praises on all who assisted in bringing the idea into reality. “Now Tobago you are going to see the work that I have done and all the achievements that I have received universally, and you have to say, ‘She is walking in the footsteps of God,’"
Sharlan Bailey, son of Shadow, said he was thrilled to see this dream of a Icons of Tobago finally realised. Secretary of Tourism, Culture and Transportation Nadine Stewart-Phillips said Calypso Rose had been discussing donating several of her awards and personal items to Tobago for a very long time. She said the Division was grateful to be gifted with the mementos. 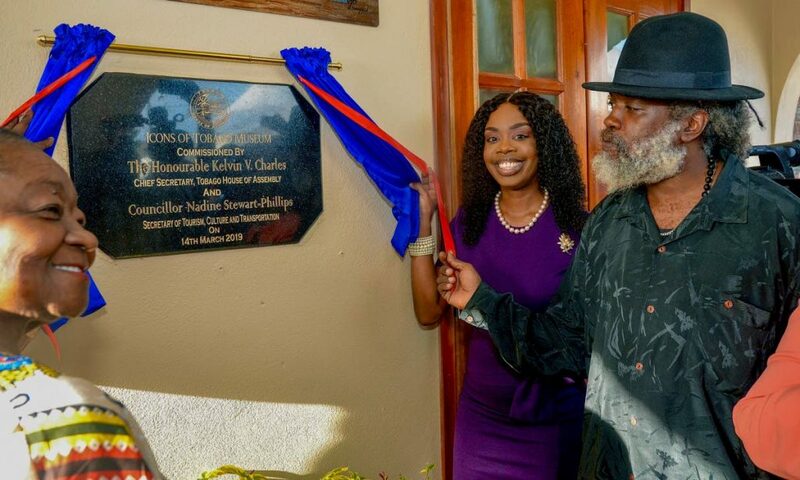 Chief Secretary Kelvin Charles described the commissioning and launch as a momentous occasion, noting, “It must never be said that a prophet has no honour in his own country. It is another example or proof that great things come out of Tobago and that great things would continue to come out of Tobago. 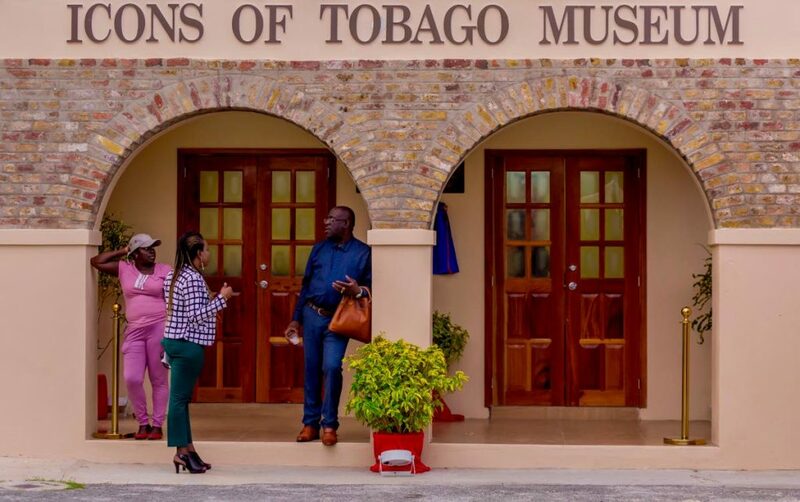 Reply to "Icons of Tobago museum dream comes true"